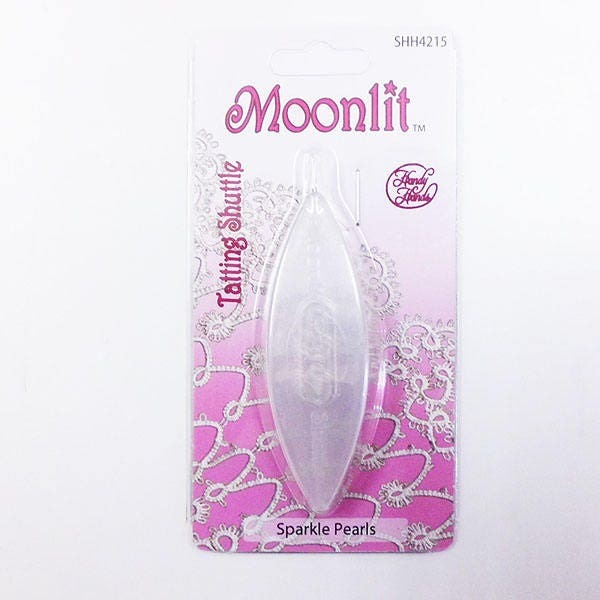 Moonlit shuttles are my favorites for larger projects, beaded tatting, or heavier thread sizes. But don't let their large size fool you: they feel light in your hand, and are very maneuverable. I have small hands, and use them with ease. Size: 2.75" excluding hook x .75" wide. Fast delivery. The goods I recommend is very nice.